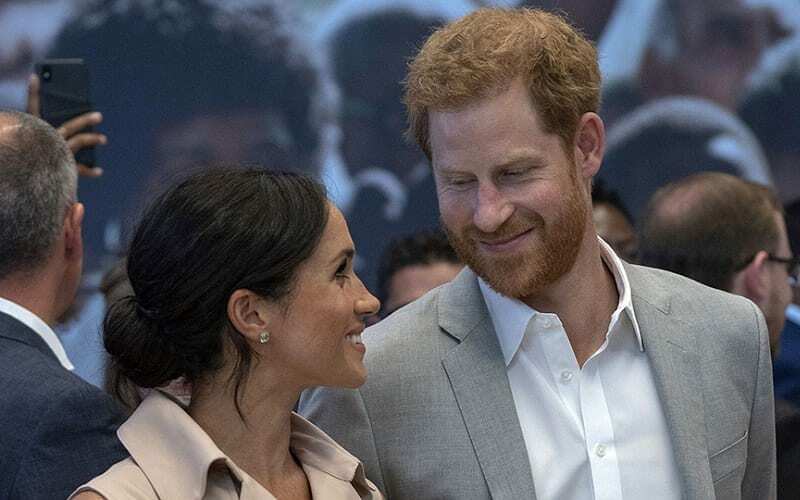 Meghan Markle and Prince Harry, The Duke and Duchess of Sussex, have quickly become the world’s newest ‘it’ couple. Amidst all the excitement of the pair’s new life together, though, there’s one thing that’s fallen to the wayside – where are they living? 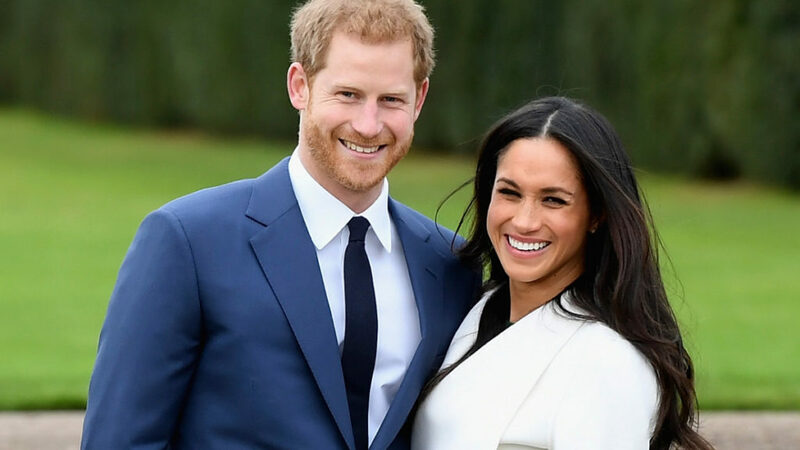 When you’re a member of the British Royal Family, you have the luxury of calling more than one place your home, and these two were certainly able to choose from the best of the best. With William being ahead of him in line to the throne, Prince Harry has always lived in his brother’s shadow. However, in 2018, he finally got the attention that he deserved when he tied the knot with Meghan Markle. The pair has quickly become one of the world’s most powerful couples, and they can’t wait to settle down and start a family. Although the pair has yet to move out of Harry’s old place in Kensington Palace, they have plenty of other properties at their disposal. Before Meghan came along, Harry was living the single life at Nottingham Cottage. 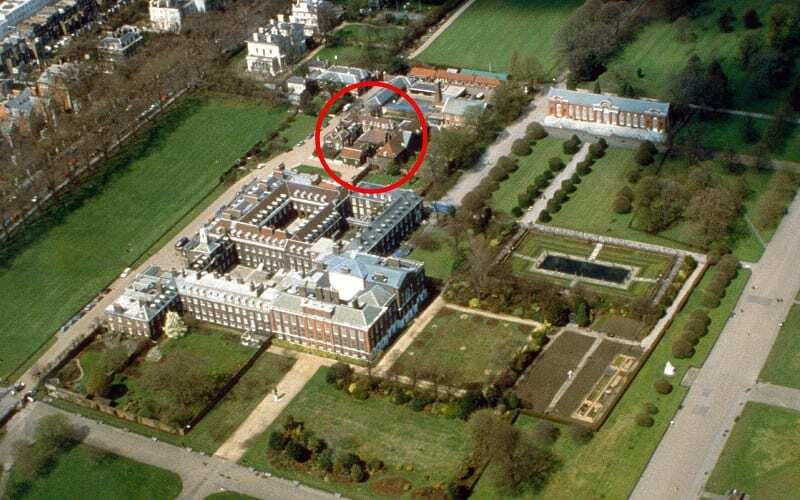 The small property is located on the grounds of Kensington Palace, a short walk from William and Kate’s home on the other side of the gardens. Although the building was quaint, it suited the Prince’s needs perfectly. As a man on his own, he didn’t need much space to roam around, especially if he was off dealing with his royal duties. However, that all changed after he ended up on a blind date with Meghan Markle. 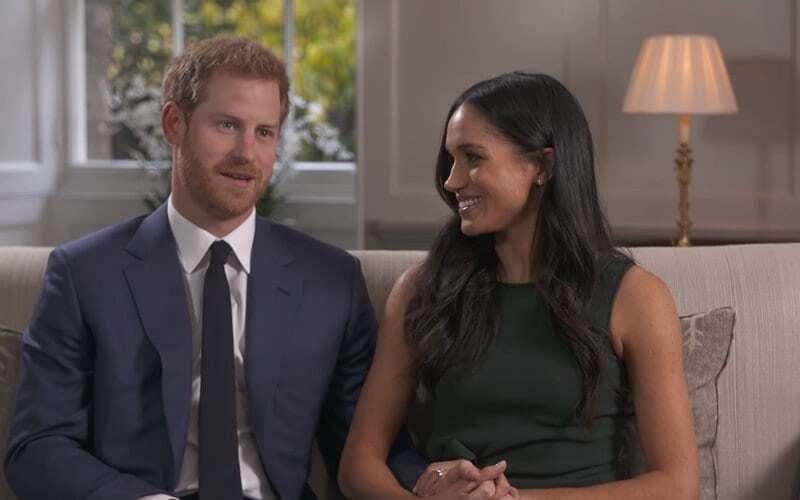 At the rate that Harry and Meghan’s relationship blossomed, it quickly became clear that they were destined for each other. It wasn’t a huge surprise to see the two of them get engaged, but their upcoming union meant that they’d need somewhere suitable to live together. While Nottingham Cottage – or Nott Cott as they referred to it – would do before the big day, they’d eventually require somewhere that they could call their own. Nevertheless, two days after getting married, Meghan moved into the house and made do with its size. One advantage of Nott Cott was its back yard. Granted, it wasn’t huge, but it was somewhere that Meghan could put her green thumb to work. Architectural Digest has reported that the Duchess’ favorite flower is the peony, so there’s a good chance some of those would be popping up around Harry’s former bachelor pad. The colors she chose would probably be a lot brighter than the ones her late mother-in-law picked. Princess Diana was also a fan of gardening in her spare time, but she preferred more neutral tones. Unfortunately, while Nott Cott might offer somewhere to garden, it won’t be suitable for the newlyweds once they start having children. The building only provides two bedrooms, meaning things would be tight if and when Meghan gets pregnant again. What’s more, the house only offers one bathroom, and it doesn’t even have air conditioning. Considering Harry’s standing as the Queen’s grandson, you’d think his digs would be a little more upmarket. Then again, this quaint little cottage just shows how down to earth this young Prince really is. Getting a look inside the house of a royal is incredibly tricky. They try to keep their properties secret for personal and security reasons, so we’re lucky if we even get a glimpse inside. 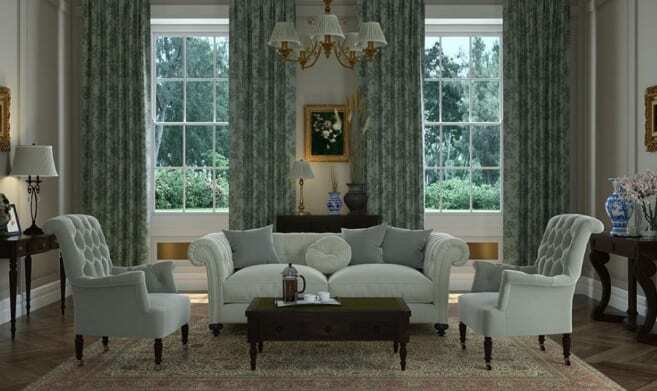 The only time we’ve been able to see what Nott Cott’s interior looks like was during Harry and Meghan’s first television interview. The pair were filmed sitting on the couch in the Prince’s living room as they gushed over one another. Sadly, we probably won’t ever get to see the kitchen where Harry reportedly proposed. While Nottingham Cottage has been Harry and Meghan’s home since the two tied the knot, it won’t be for much longer. At least, that’s what reports have suggested. 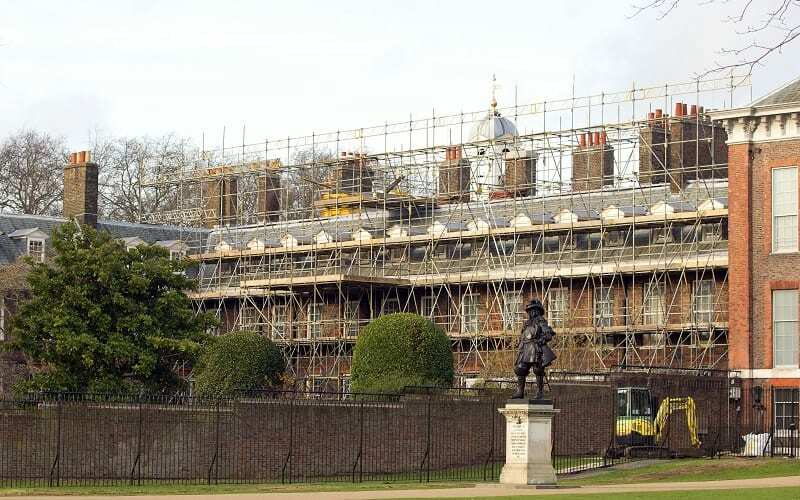 For much of 2018, work was being carried out on Apartment 1 on the Kensington Palace estate. 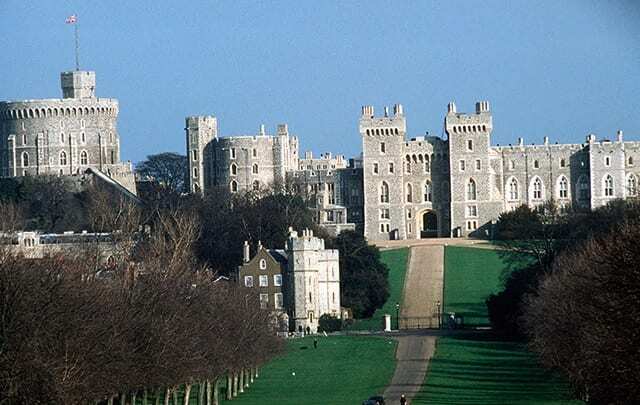 This was apparently to get it ready for Harry and Meghan to move into so that they’d have more space to raise their family. According to the Daily Mail, this work was completed in early October 2018, meaning it’s now free for the couple to live in. Perhaps the biggest advantage of Apartment 1 over Nottingham Cottage is that it offers so much more space. 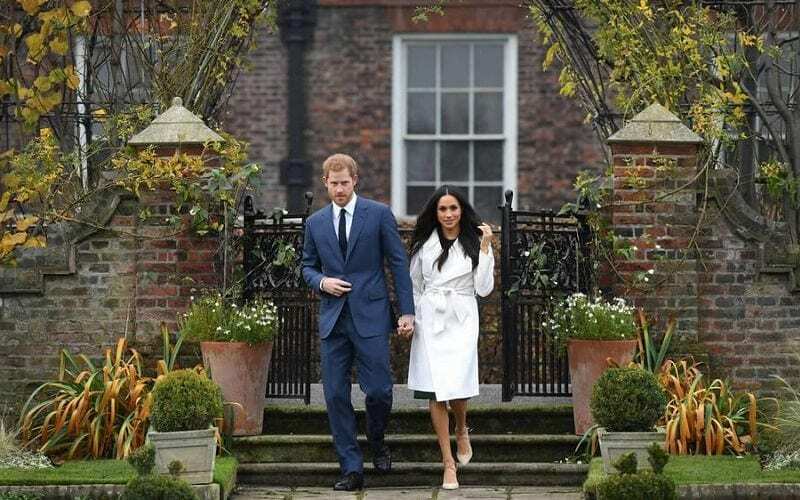 The building boasts 21 rooms, a whopping 19 more than Harry and Meghan have in their current abode. If the newlyweds really are moving into Apartment 1, then they’ll have some very familiar neighbors. 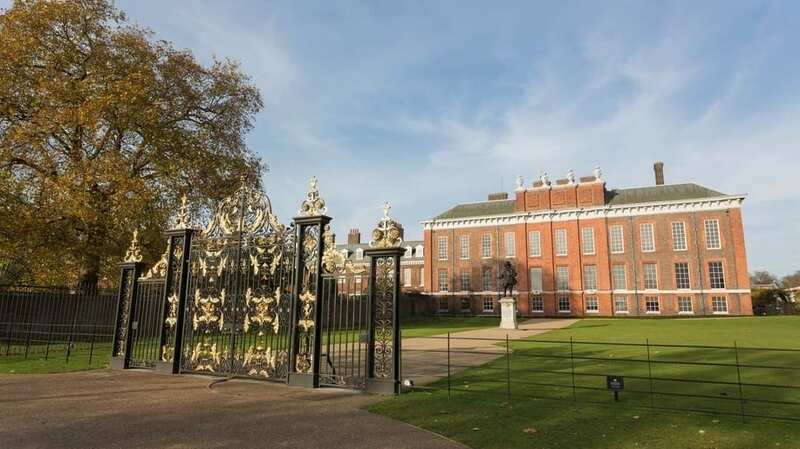 Their building is connected to William and Kate’s, meaning the two couples will be seeing a lot more of each other in the future. The two apartments actually have adjoining doors, so the four of them could spend time together without ever having to leave the house. That would certainly come in handy if they wanted to avoid being spotted by the paparazzi all the time. Once again, little is known about the interior of Apartment 1, especially now that it’s had so much work done to it. 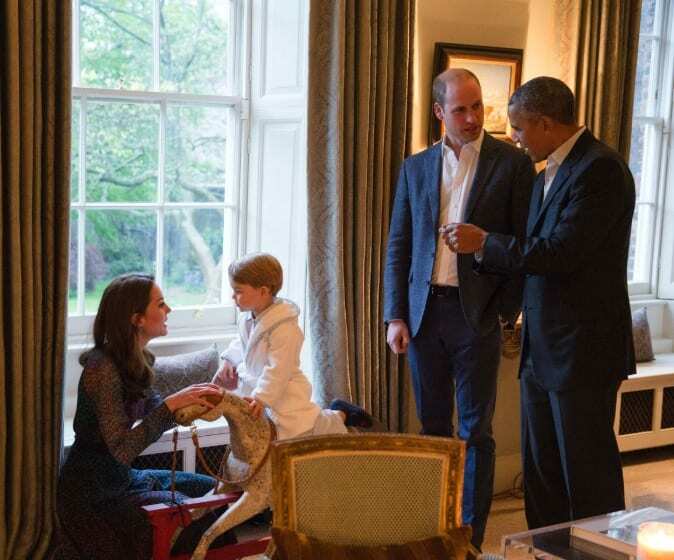 However, we were given a glimpse of what William and Kate’s place looked like a few years ago when they had the Obamas over. Considering their home used to be part of the same building as Harry and Meghan’s, it’s safe to assume that the inside of Apartment 1 will probably look similar to this. Then again, Meghan might have a different idea when it comes to decorating her home. 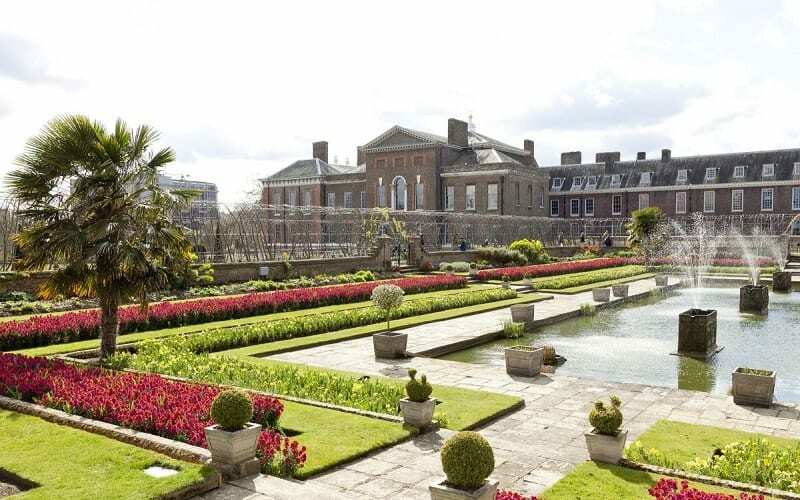 All of these properties are located on the grounds of Kensington Palace, a residence that has belonged to the British Royal Family since the 1600s. People like Princess Eugenie and her new husband, as well as the Duke and Duchess of Kent, make their home here, along with William, Harry, and their respective wives. 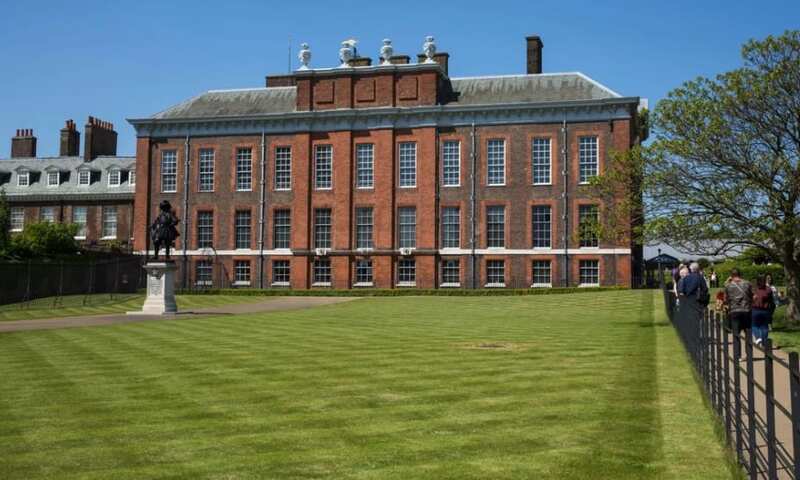 While the buildings these royals reside in are closed off from the public, other parts of Kensington Palace are open to visitors who want to see how the other half live. Kensington Palace attracts a lot of tourists on a yearly basis, many of whom probably hope that they’ll get a glimpse of the people who live there. The ancient structure has been restored several times during its lifetime, with more recent efforts helping to bring the building into modern times. 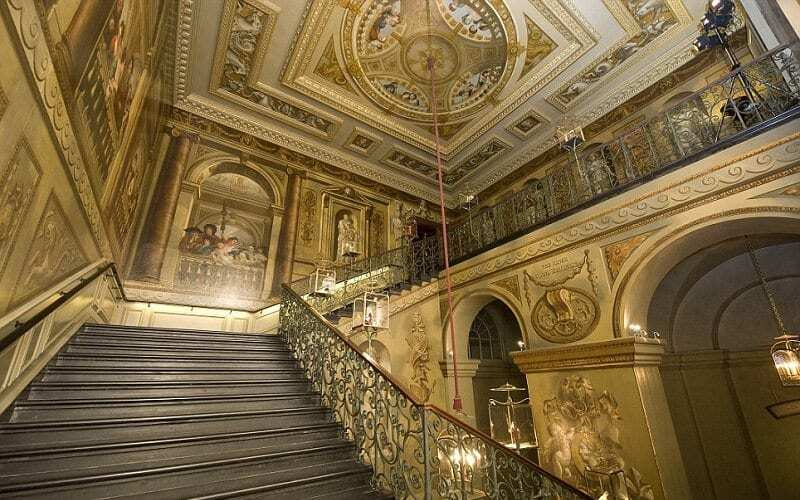 A lot of the rooms open to the public offer lessons on the palace and its royal inhabitants via interactive videos, helping to shed light on a vital part of Britain’s rich history. 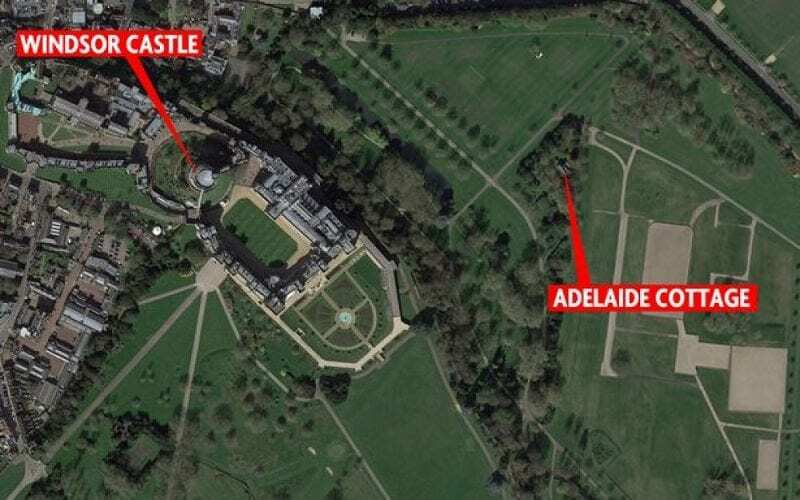 Although plenty of reports suggest that Apartment 1 is set to be Harry and Meghan’s new official residence, the couple has other properties lined up too. Once the duo got engaged, they started looking at properties in the Cotswolds. The pair are both huge fans of the countryside, and the rustic appeal of Oxfordshire was right up their alley. Even if they didn’t live in the area permanently, having a property in the Cotswolds would still give them somewhere nice to spend their vacations. 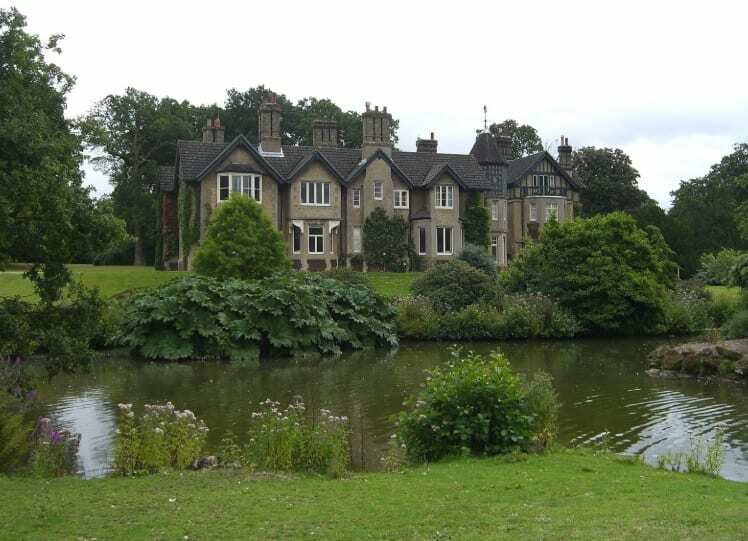 One place that the couple was apparently interested in was Luckington Court. 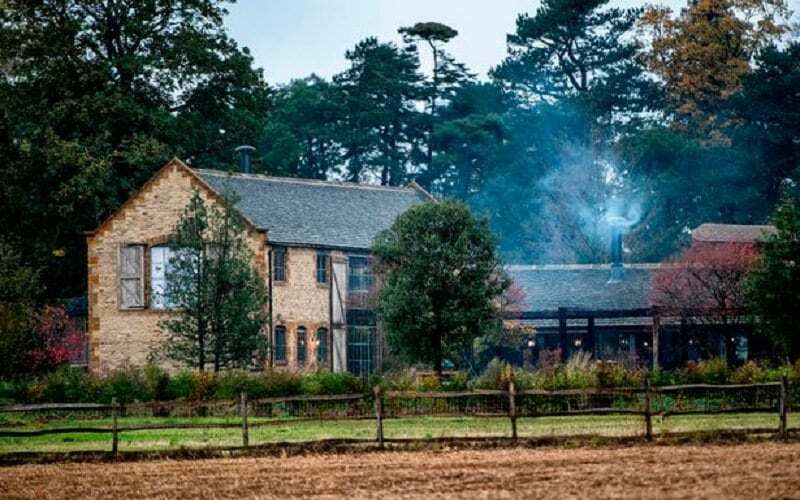 The property, which was used in a TV adaptation of “Pride & Prejudice,” went off the market shortly after the pair announced their engagement. Coincidence? It was hard to say. 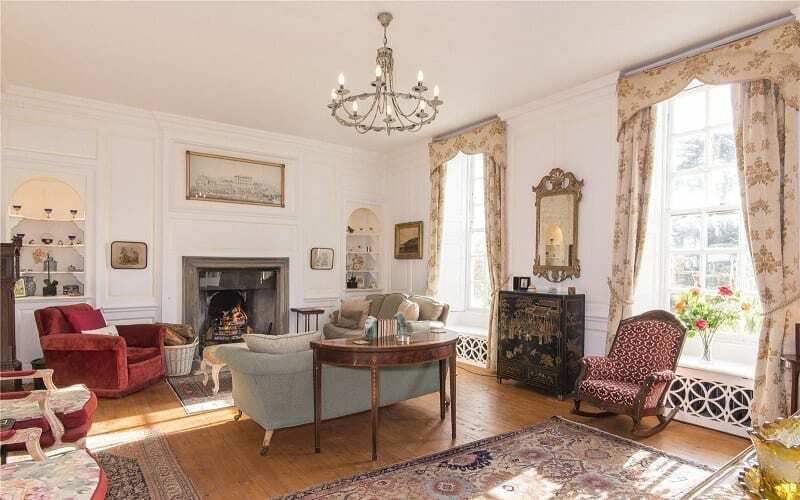 The 18th-century property looked every bit the part for a member of the royal family, even if the interior design didn’t quite match what Meghan was used to in her previous homes. We could have seen the couple living comfortably here. 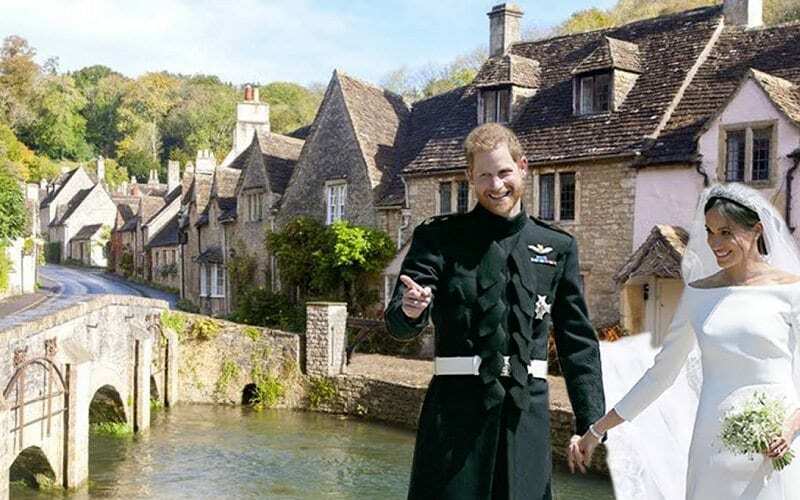 After taking their time to explore the Cotswolds and see if anything caught their eye, it seems that Meghan and Harry finally made a decision on the property front. According to Country Living, the duo signed a two-year lease for a property in the area known as Westfield Large. 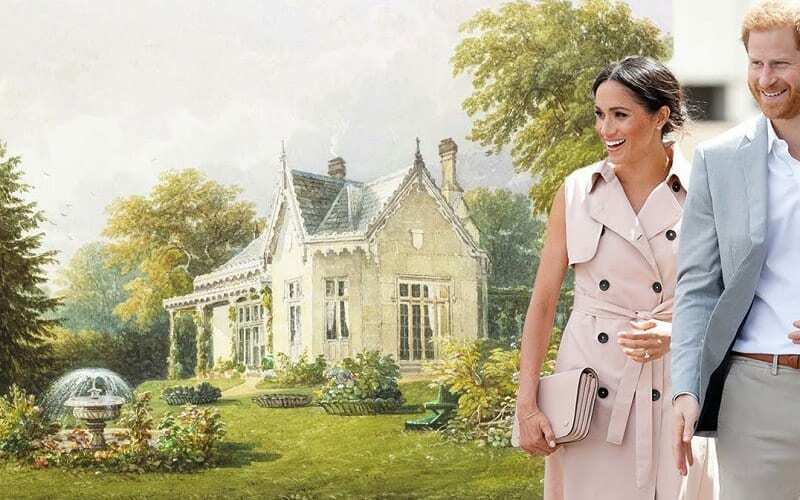 The home is based on the Great Tew Estate, near to where Meghan enjoyed her bachelorette party. We don’t know which property is theirs, but you can rest assured that the building is as sizable and rustic as the others in the area. 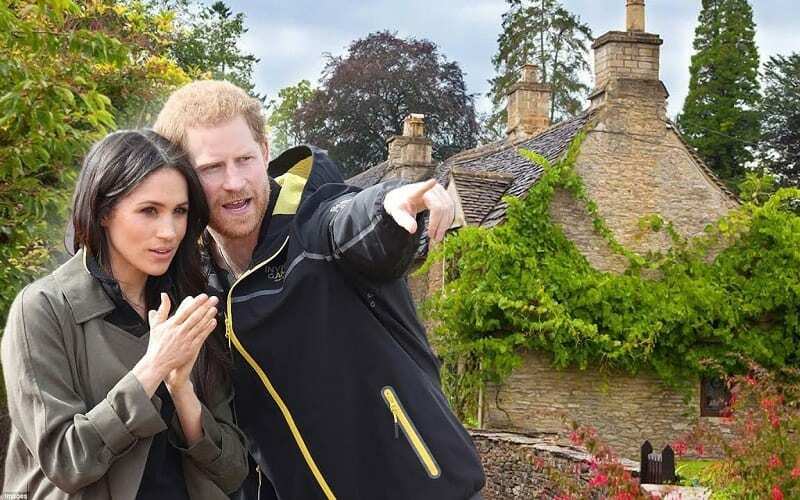 If all the reports are to be believed, then Meghan and Harry will be in safe hands whenever they stay at their Cotswolds property. That’s because the Great Tew Estate is also home to another of the world’s greatest power couples – Posh and Becks. Victoria and David Beckham own a $7.6 million mansion in the area and are friends with the Royals, something which probably influenced Harry and Meghan’s decision when getting their house. 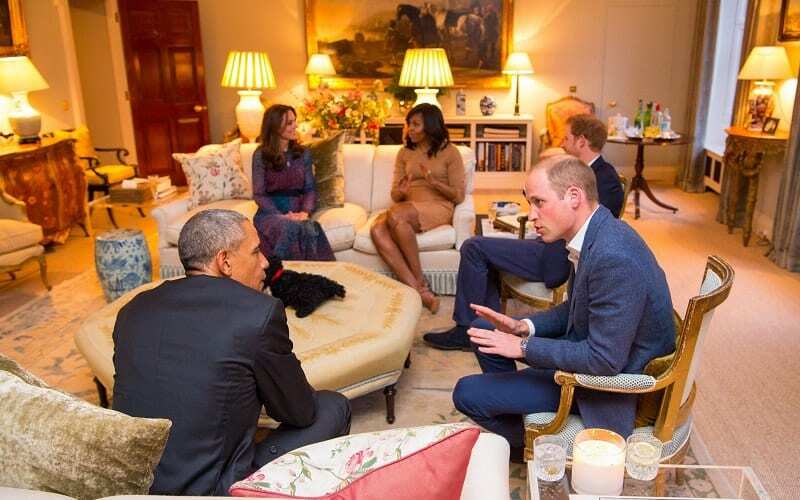 Can you imagine what a dinner party between those four must be like? You might think that with Nottingham Cottage, Apartment 1 and Westfield Large at their disposal, the royal couple wouldn’t need any more properties. However, the Queen would disagree with you on that one. 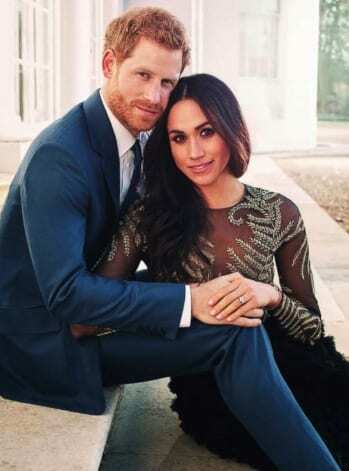 According to Mail Online, the pair were gifted Adelaide Cottage on the grounds of Windsor Castle following their wedding. Although the duo wasn’t allowed to accept gifts from their guests, it’s a different matter when it comes to family. If the Queen wants to give you a house, you can’t really turn her down, can you? If Harry and Meghan really have been gifted Adelaide Cottage, then they’re incredibly lucky. The building only underwent renovations back in 2015, and it boasts a very fanciful interior. The Daily Mail has revealed that the house includes features like a Graeco-Egyptian fireplace and ceilings decorated with gilded dolphins. It certainly sounds like a place befitting a royal couple, and it would make a nice improvement on the cramped quarters that the pair have lived in so far. There’s one thing about Adelaide Cottage that really makes it stand out though. Being such a sought after couple, Harry and Meghan have gotten used to being hounded by the media. They understand that it comes with being in the public eye, but that doesn’t mean they don’t value their privacy. 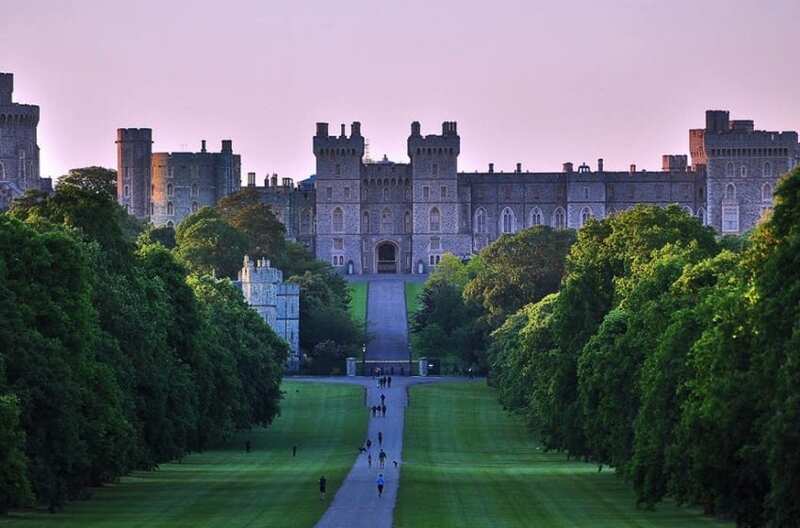 That’s why this house on the grounds of Windsor Castle would be so convenient for the pair. The estate has a total of seven different private exits according to The Daily Mail, meaning it would be easy for the couple to get on and off the property without attracting loads of attention. 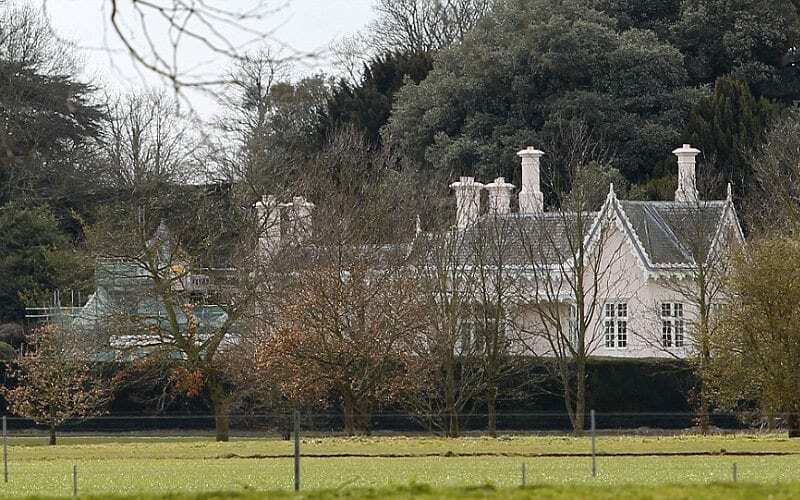 Another property that the Queen reportedly gifted Harry and Meghan was York Cottage over on the Sandringham estate. It wouldn’t be a massive surprise for the couple to have a house here given how dear Sandringham is to the royal family. However, it doesn’t look like the pair will be packing their bags for Norfolk quite yet. According to a tweet by Royal expert Marlene Koenig, no-one on the estate is aware of them taking over the property, especially given its proximity to the tourist path. 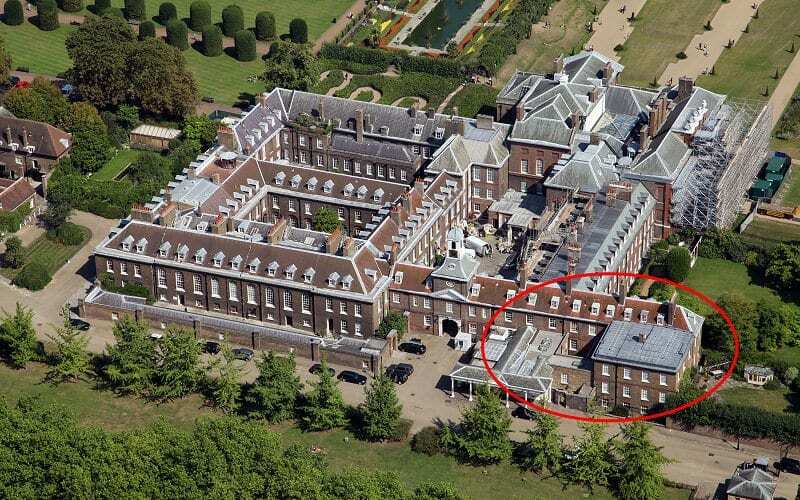 It’s likely that in the coming weeks and months we’ll see Harry and Meghan move into their new digs at Kensington Palace. With confirmation that the couple is expecting a child in Spring 2019, they’ll be wanting to get themselves settled in somewhere bigger sooner rather than later. Although some of their other properties make for great vacation spots, the duo will require plenty of space if they’re hoping to raise a large family. They might not need quite as many as 21 rooms, but what can you do? 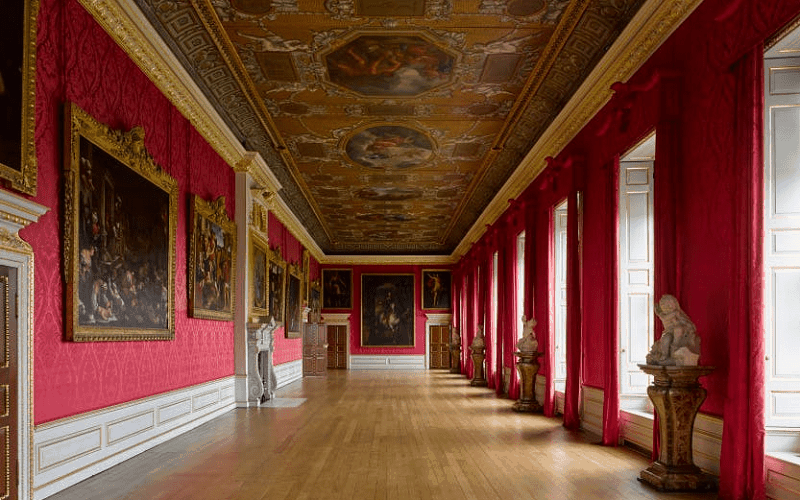 Within Kensington Palace, the massive estate within which Harry and Meghan’s Nottingham Cottage resides, you might take solace to know that it is very kid friendly. 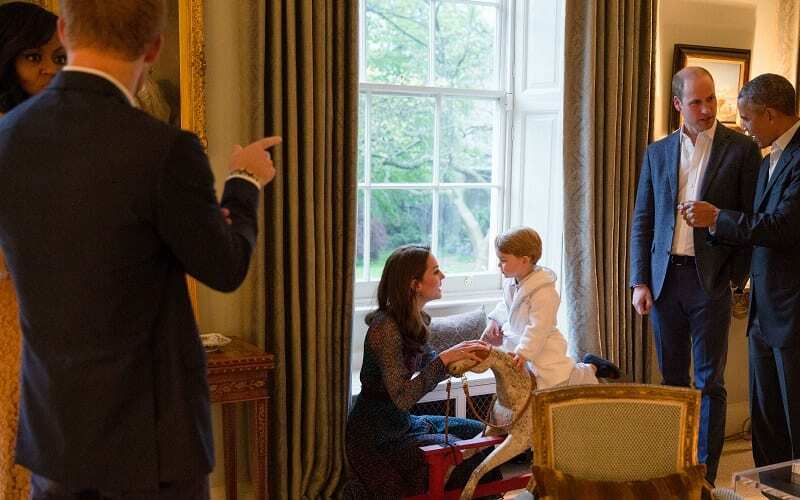 As you can see, there is a toy horse for young Prince George to ride at his disposal. With Meghan Markle pregnant and the world extremely excited about it, it’s nice to see that the Royal homes will have certain accommodations for the children, allowing them to have some fun. Perhaps the most interesting aspect of Meghan’s introduction to the Royal life is the fact that she’s giving her own taste of style to the fray of things. Here’s a perfect example of what we mean by that. This is a picture of a proper living room inside Nottingham Cottage – before Meghan joined. It certainly looks nice, but let’s just say it looks a lot different now – and you’re about to see the astonishing changes that Meghan made to it. As you can see, after Meghan was done with it, the room looks quite different. The bare bones are basically the same, such as the proper placement of the couches, and the overall format of the room. But as far as the vibe goes, it looks like it’s been illuminated, and given a treatment of uber brightness. The vibrancy of the colors put you in a much better mood than they did before, and it’s clear that Meghan is giving Royal living a cool modern twist. Here’s another look at Nottingham Cottage from the outside. Although we’ve already discussed that the pair may not be living there for much longer, it’s clear that the pad has gotten a significant amount of attention. How could it not, with its inhabitants dominating the media tabloids from start to finish, and top to bottom? People really can’t get enough of these kids, and it’s the reason that fans will look for any unique viewpoint even remotely close to their home. 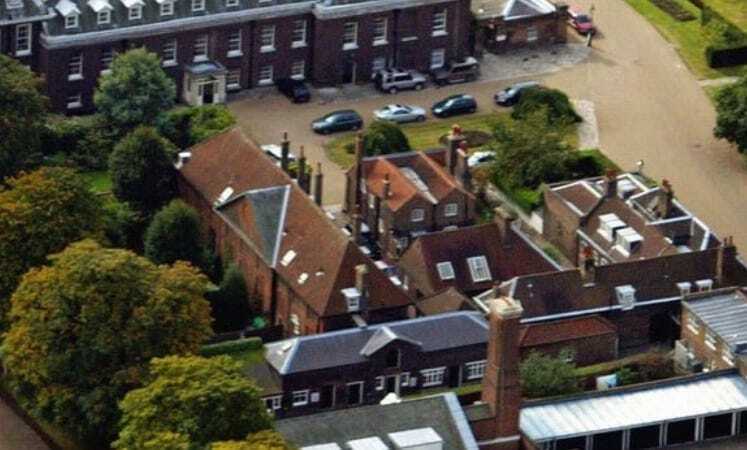 For instance, this picture here may not be of Nottingham Cottage itself, rather of its outer core, Kensington Palace – but Harry and Meghan are still associated with it more than anything. As far as anyone is concerned, this is their home – and it’s mainly because of the symbolism behind it. Think of Kensington Palace as a tree with strong roots, and Nottingham Cottage as a unique branch where they are allowed to flourish happily. You see what we mean? Besides, you can’t really go wrong when it comes to Kensington Palace – practically every photo out there is an absolute stunner. The structured halls, the uniform-like exterior, the majestic works of art – the whole thing screams beauty. When Harry and Meghan walk outside their home and get to look at the building you see here, it’s probably a nice feeling. As you can see here, there are people who marvel at it from the the side, even ones not connected to the Royal family. 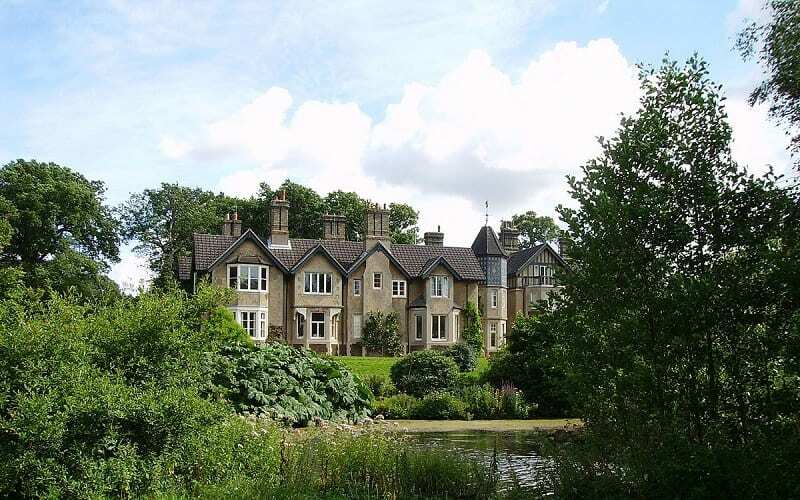 Speaking of grandiose structures that make a statement… Remember when we said that thing about Adelaide Cottage, the home that the Queen is giving Harry and Meghan? 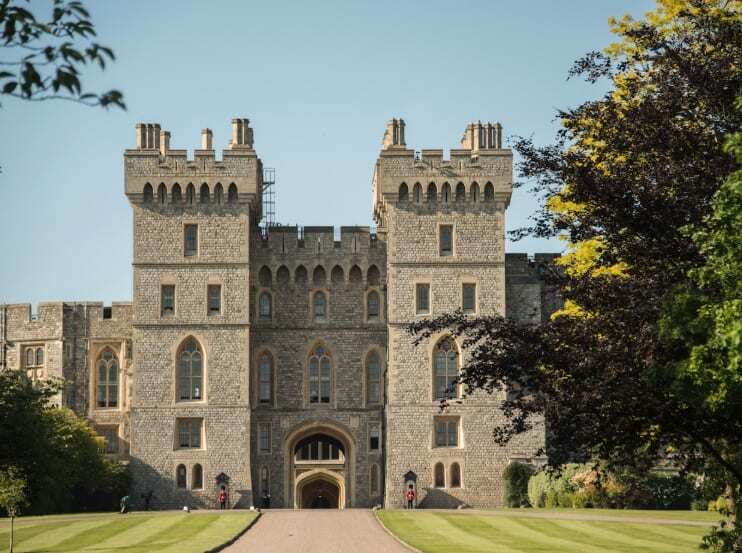 Well, given the fact that it’s located on the premises of Windsor Castle, we thought we’d show you just how breathtaking this castle can look. Indeed, this is one structure that is not intended to be taken lightly – so we suggest you take a deep breath, and exhale gently. As we near a little bit closer to Windsor Castle, it becomes even clearer just how monstrous of a structure it is. How does a young woman such as Meghan, who grew up in modest quarters, transition into living in a place like this? Granted, Adelaide Cottage will be undoubtedly smaller, but it is still part of the estate. Also, we acknowledge that Meghan was doing pretty well for herself once she became an actress – but still, it’s a pretty big change. Yep, that’s what we thought. It doesn’t matter than Meghan was an actress who made millions of dollars before she became part of the Royal family. It doesn’t matter that she had the means to provide herself with substantial living quarters back then. The fact of the matter is is that she is now associated with the estate you see here. When you think of Meghan Markle for years to come, you’ll think of this house. 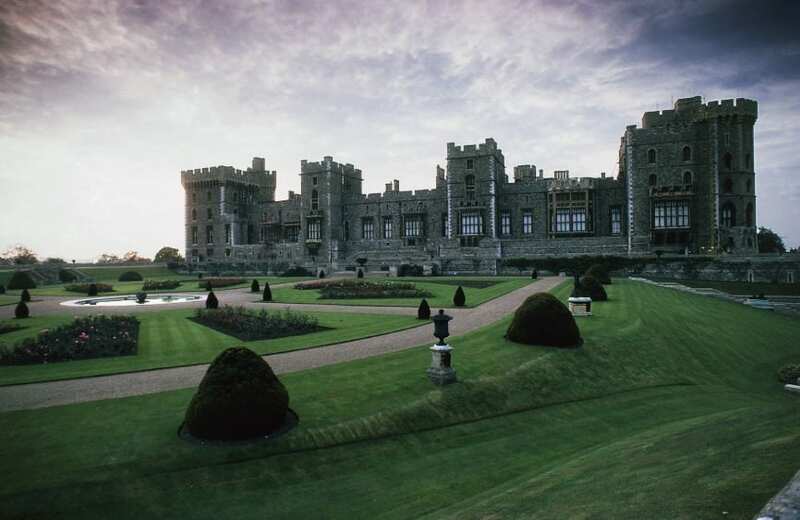 In many ways, doesn’t Windsor Castle kind of remind you of Hogwarts School of Witchcraft and Wizardry? The castle from Harry Potter might be magical, and it might be fictional, but when we gaze out upon the beautiful creation you see here, doesn’t it seem so wonderful that it actually reminds you of it? It certainly appears magical, we’ll tell you that much. Imagine living in a place like that – or even remotely close to it. 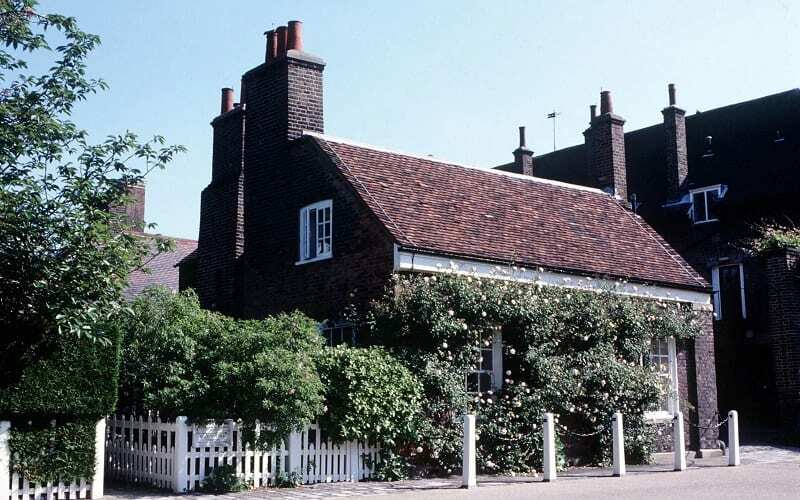 As we noted earlier, there is yet another estate that may be given to Harry and Meghan – York Cottage. At the end of the day, wherever Harry and Meghan eventually hang their hats, it will be their love that makes the home the most special. We’ve all heard the saying that it’s “what’s on the inside that counts,” and nowhere is that saying more appropriate than here. No matter where they eventually decide to live, their spirit and positive energy will be what sets the tone within their humble abodes – and we can’t wait to see how they channel it.